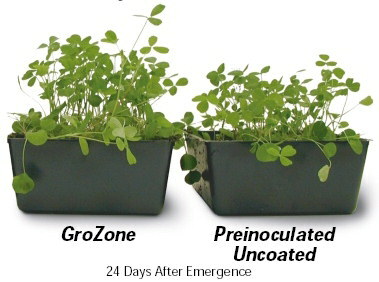 When present at the time of planting, LCO Promoter Technology® enables your crop to achieve its full genetic potential by enhancing nutritional capabilities that drive natural growth processes, maximizing plant health and crop performance. Stamina® Fungicide Seed Treatment now available on AmeriStand 427TQ, AmeriStand 419LH Brand, AmeriStand 455TQ RR, AmeriStand 435TQ RR, AmeriStand 457TQ RR and AmeriStand 480 HVXRR. Available as special order on select varieties. Click Here for Brochure.